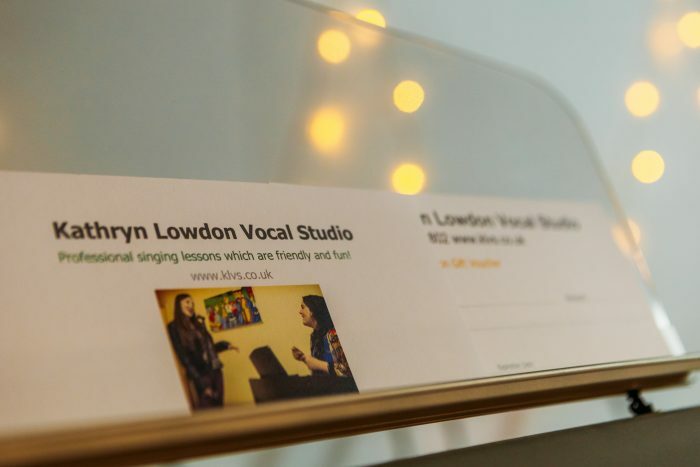 Kathryn Lowdon Vocal Studios have gift vouchers for sale! They make fantastic presents for birthdays, Christmas and Easter. If you are stuck for a fun and creative gift for you friends and family, why not surprise them with an experience they will never forget? Here at Kathryn Lowdon Vocal Studios I have vouchers available for 45 minute, 30 minute singing lessons and block bookings which include a recording of the lesson for students to take away forever. It will be in a safe and supportive environment and I will do everything to make my students at ease. This offer is available to everyone from complete beginners to professional singers. I also have gift vouchers available for The Ultimate Music Video Experience and the Recording Studio Experience so please get in touch for further details!